Beginner Level Students will learn to handle oil paint and brushes, paint mixing, color theory, brushwork, canvas preparation and composition. Students will paint a simple still life and simple landscape. Class 1:	Overview of art materials , students will prepare a canvas panel (provided by instructor) for painting. 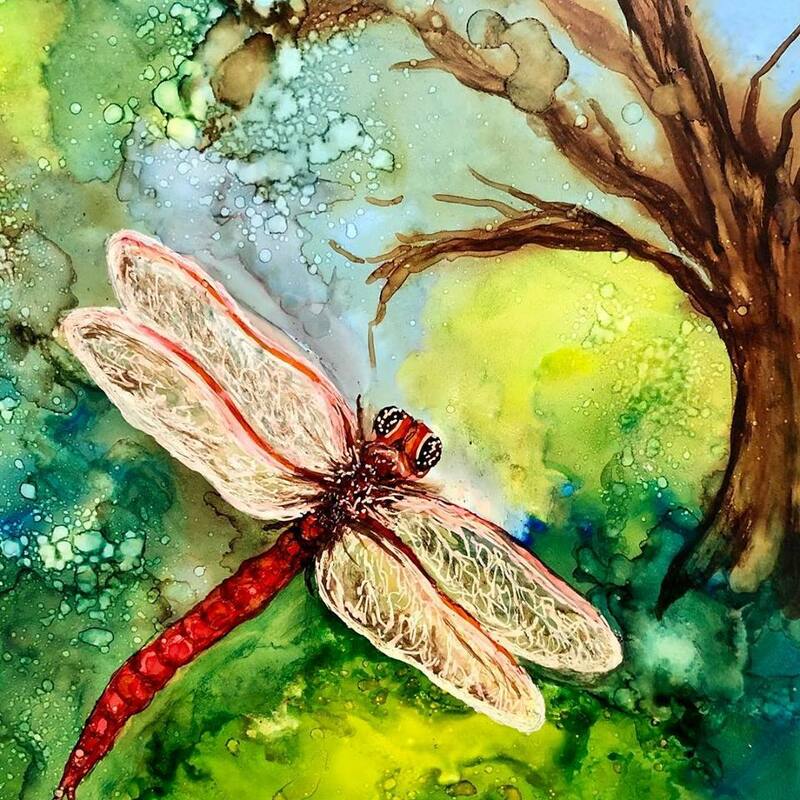 Students will create this amazing Dragonfly using alcohol inks. Some experience in inks or watercolor is helpful but not crucial. Students will utilize masking fluid to block out their dragonfly. 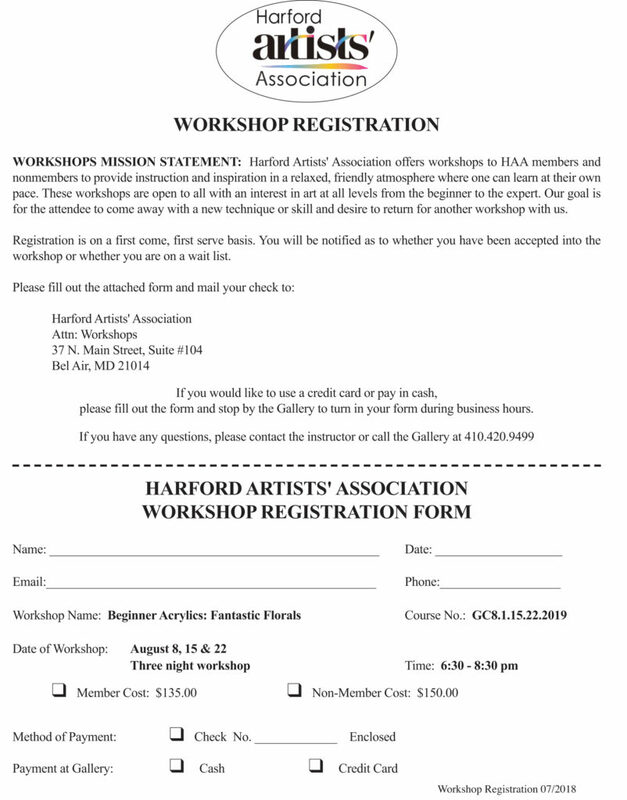 Then create a beautiful, organic, flowing background and finally learn how to incorporate the dragonfly into the piece. All supplies are included with the fee. 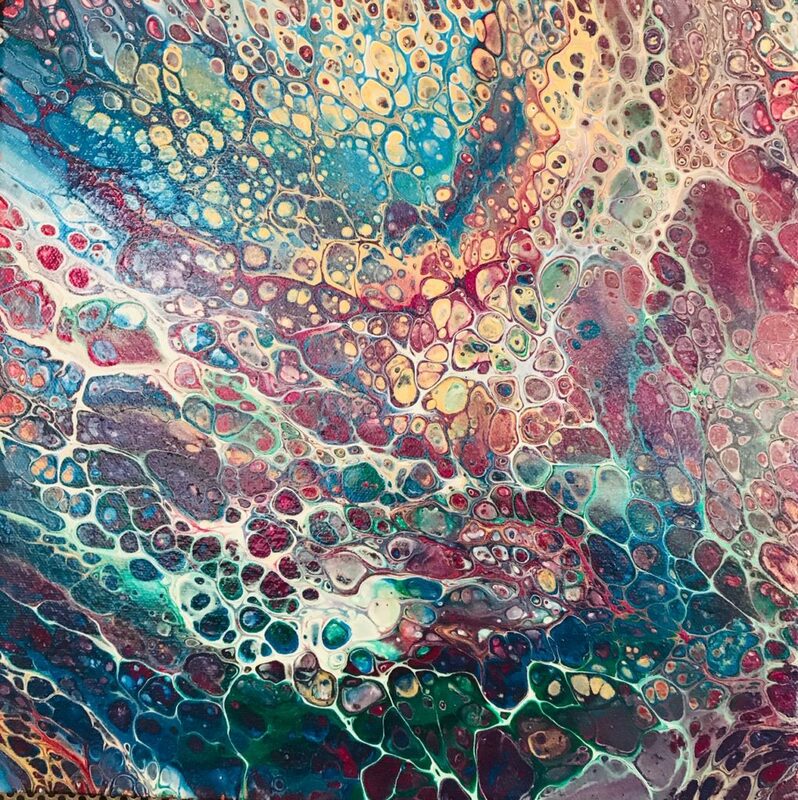 Come have some fun learning all about acrylic pour painting. 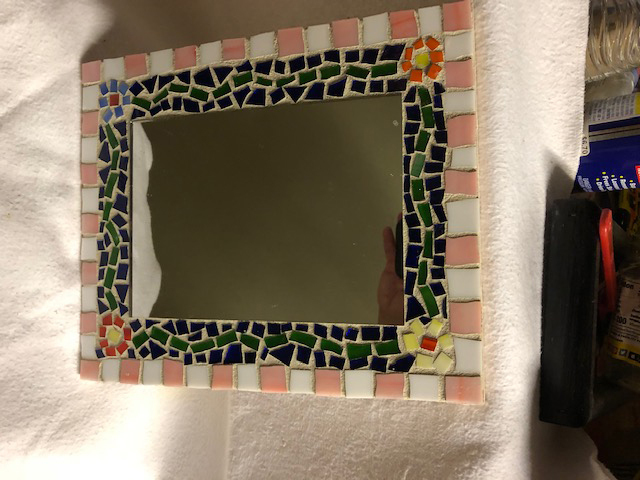 Create a beautiful mosaic mirror! 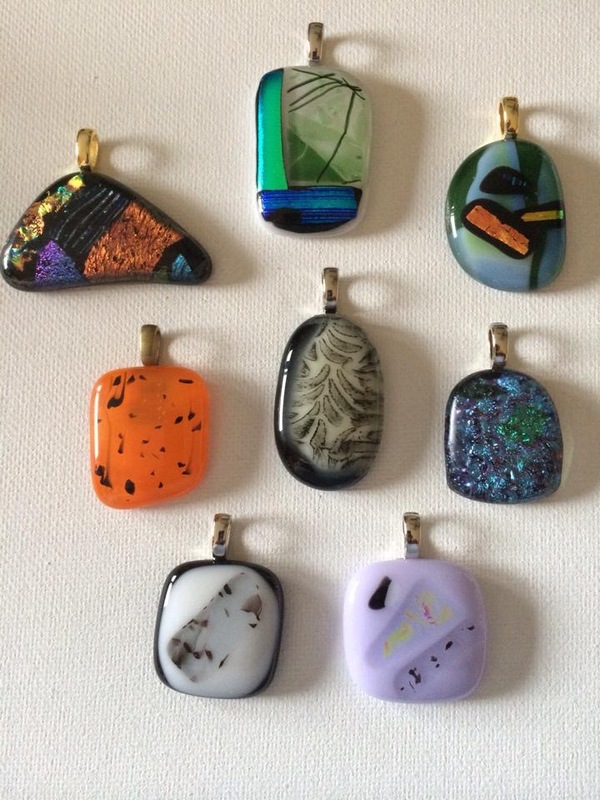 use for a necklace or earrings! The tree of life is an important symbol in nearly every culture and a symbol of connection to the world around us. 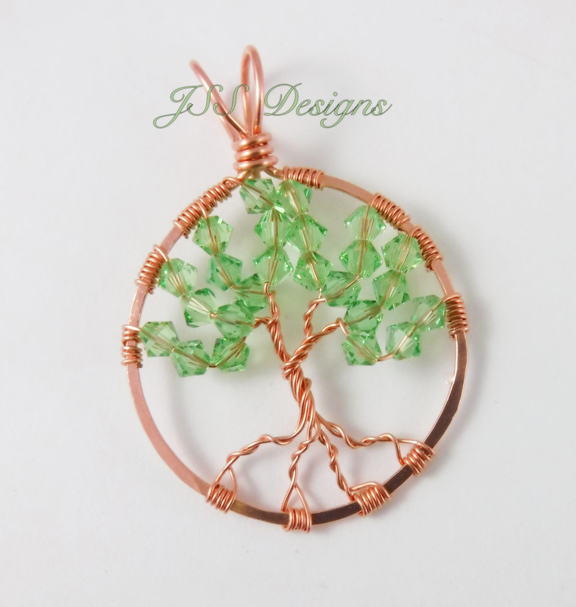 We will be creating our very own tree of life beaded pendents!! Instructor will provide all supplies. this class is for you! Step-by-step exercises and two pop-art projects. 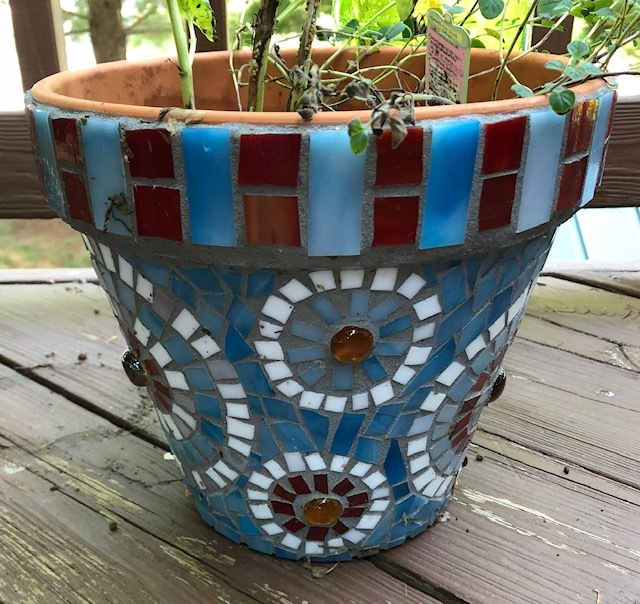 Create an amazing mosaic flower pot! 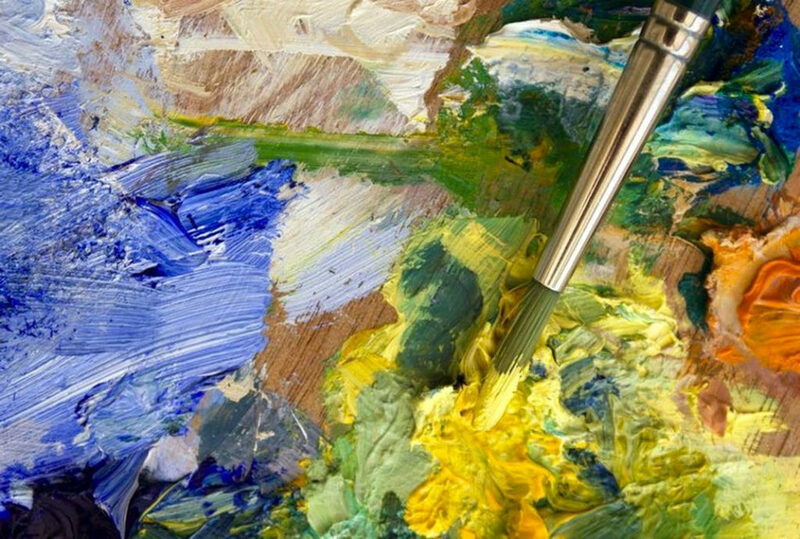 Meet Monet and friends, as we look to the Impressionists for our inspiration and learn impressionist techniques with acrylic paint. Flowers can be subtle or bold and so can your painting! her clean mixiing and semi-abstract compositions. Learning how to draw a realistic face is a great goal for anyone. applying to our final painting.